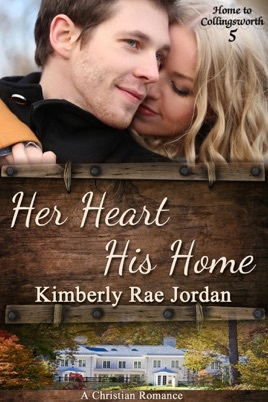 Book 5 in the bestselling Christian Romance series, Home To Collingsworth, Her Heart, His Home brings us the story of Will, the lone brother in the Collingsworth family. Will Collingsworth thought he'd had it all. A wife he adored. A job he enjoyed. Financial security through his inheritance. And a baby on the way. Then tragedy strikes, and he is left to raise his daughter on his own. Hardened by the events that robbed him of the family he'd longed for, Will distances himself from his daughter and those he loves. 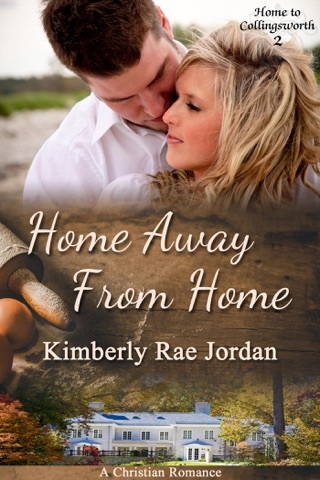 But when Amy Moyer arrives in his life and showers love on his daughter, he comes to see what's lacking in his life. Is he ready to risk loving again? Or will things beyond his control once again rob him of the opportunity to find love and happiness in his life? Amy Moyer fell in love with Will Collingsworth as a teenager and was convinced he was her future. When he shows up at Cami and Josh's wedding with his new bride, she is devastated. Eight years later she's back in Collingsworth to help Jessa and Lance, certain that all the past emotions she felt for Will are no longer relevant. 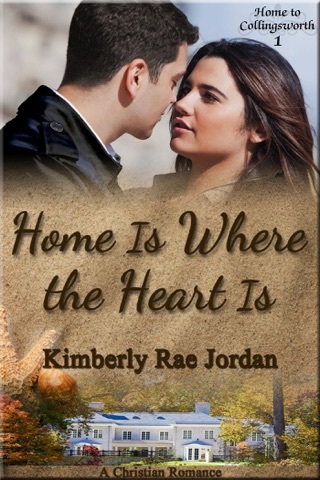 When old emotions flood back and mix in with new ones, will she be able to put aside her fears to embrace them and find the love she'd hoped for years ago? 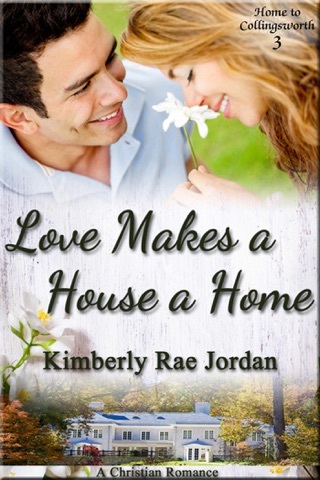 Don't miss out on these inspirational Christian romance stories of faith, family and romance.